Take a soothing ( #babymoon !) day spa trip to “Therme Wien”, Vienna’s local spa favourite: Easy and accessible alike. 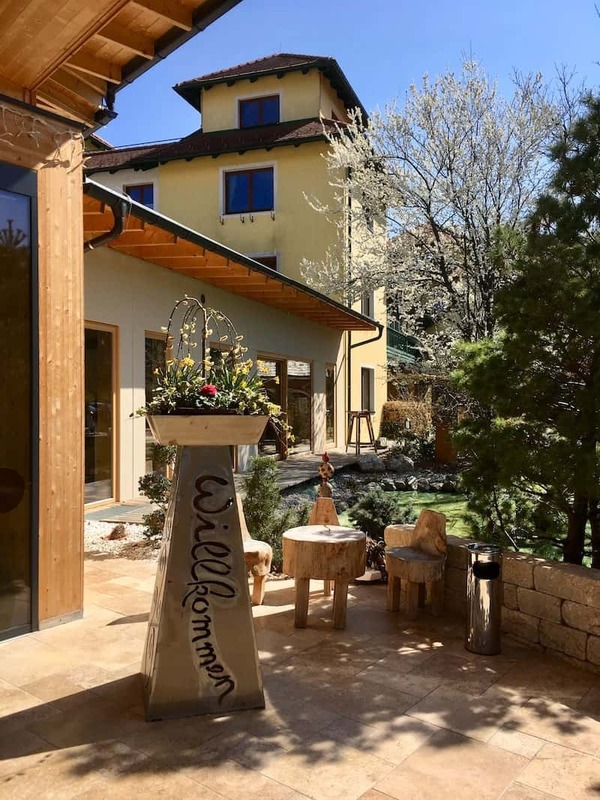 One hour south of Vienna: Pure mountain bliss in a local foodie’s paradise called “Molzbachhof”. 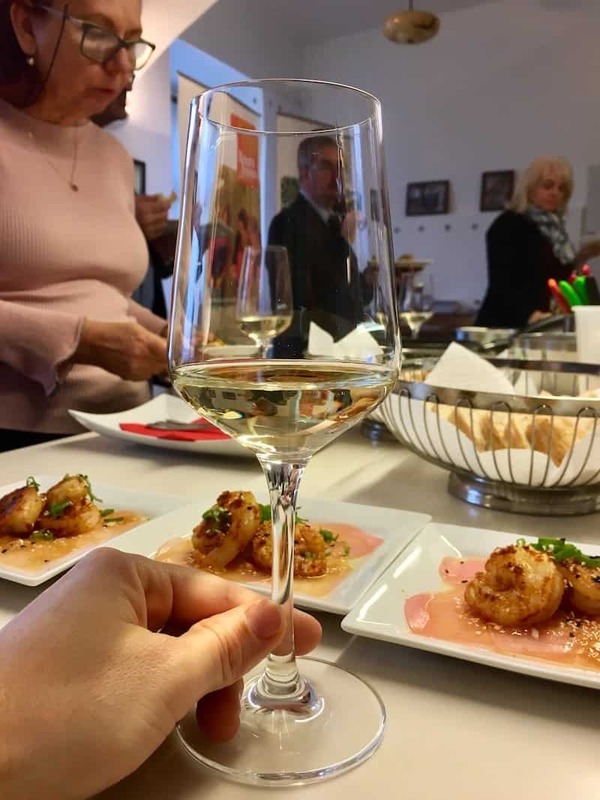 “Gaisberg Uncorked”: Sample a great series of wine events in my home town Strass, Lower Austria! 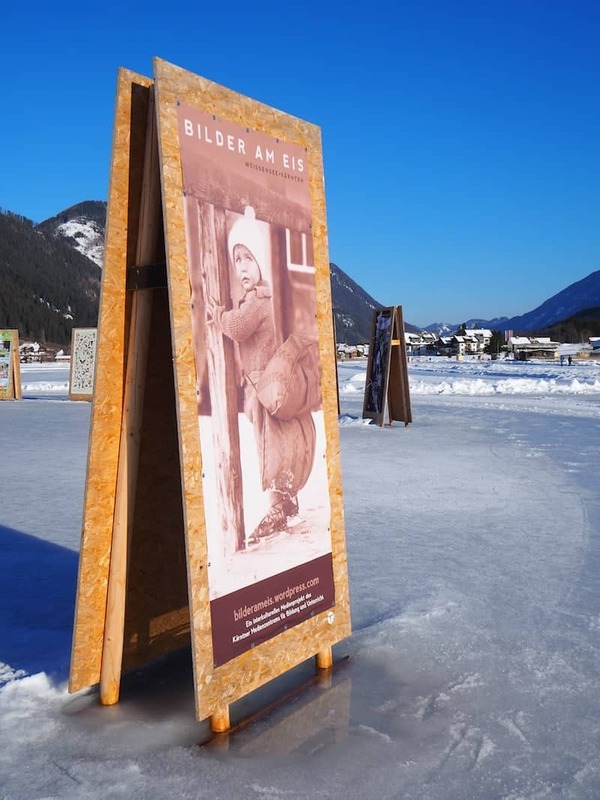 A sustainable winter trip to Lake “Weissensee” in Carinthia, Austria. 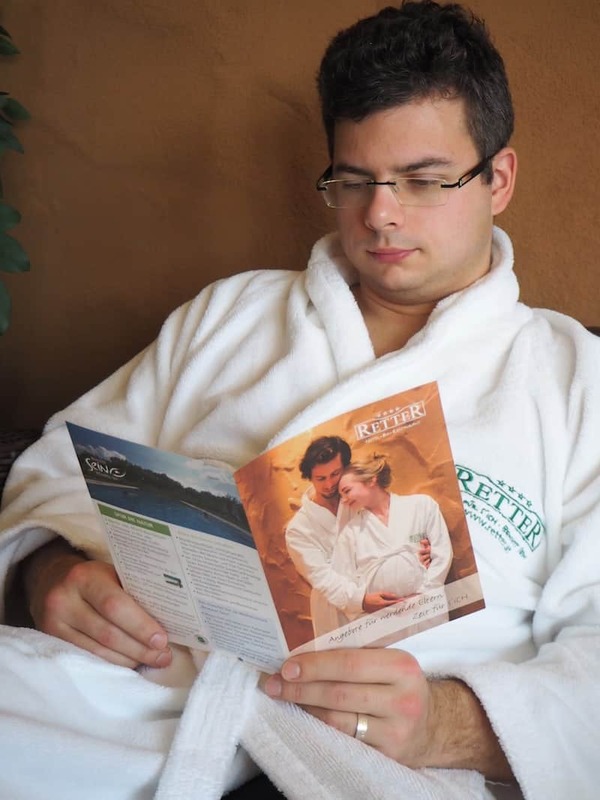 #Babymoon bliss at the Hotel Retter in Styria, Austria. 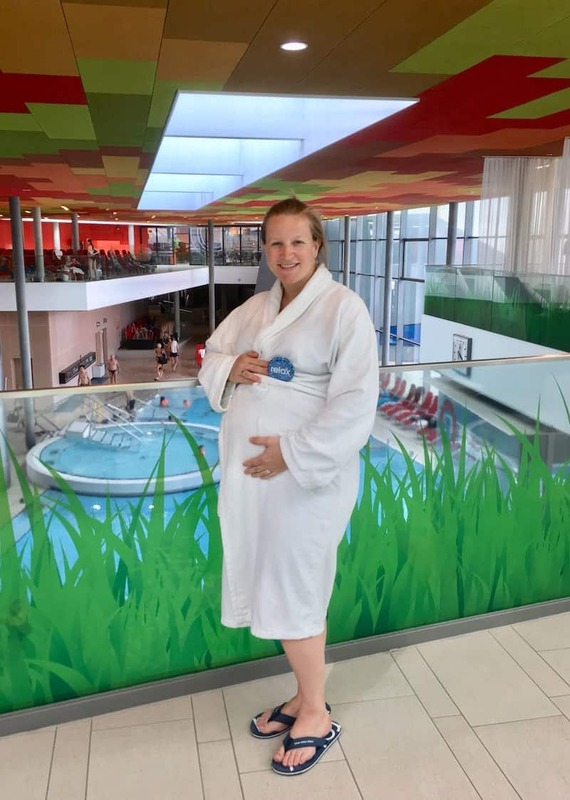 Baby bump travel: Nine reasons (and three hotels) for enjoying a #babymoon retreat in Austria. 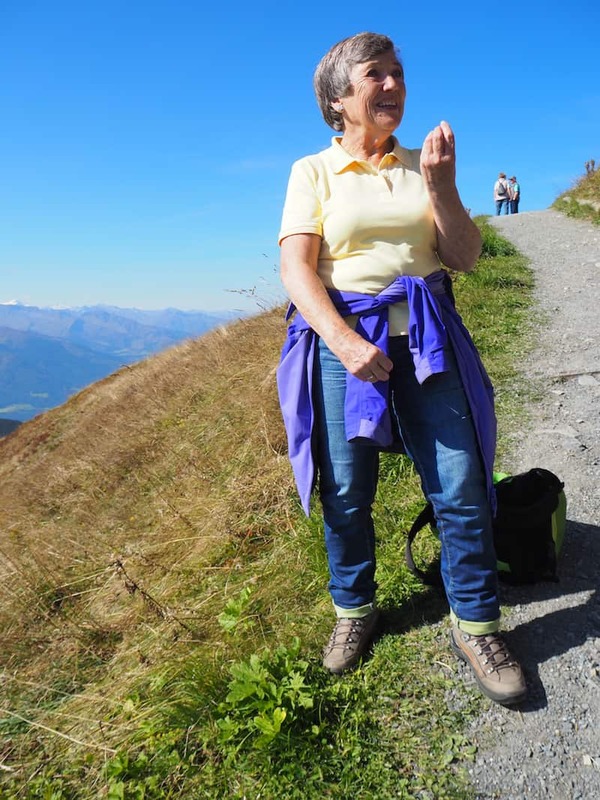 A sustainable weekend trip to Zell am See-Kaprun: Hiking, Herbal Tours & Making our own Ceramics. 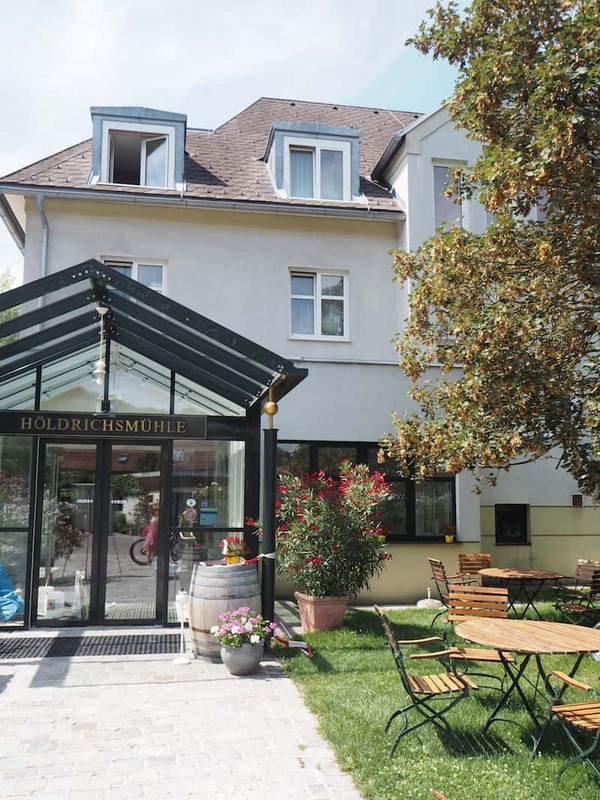 Weekend getaway in the Vienna Woods: Hotel Höldrichsmühle & Franz Schubert. 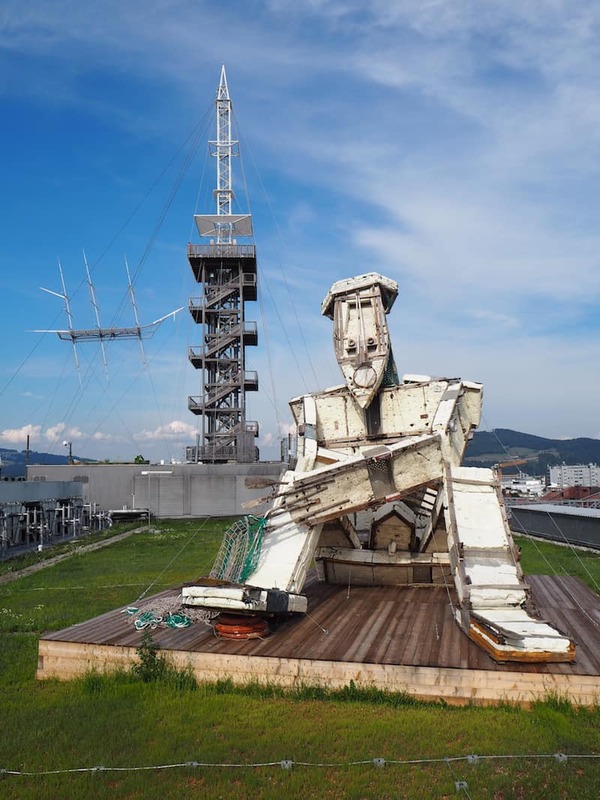 #VisitLinz : Eco Cultural Travel in & around Linz, Upper Austria. 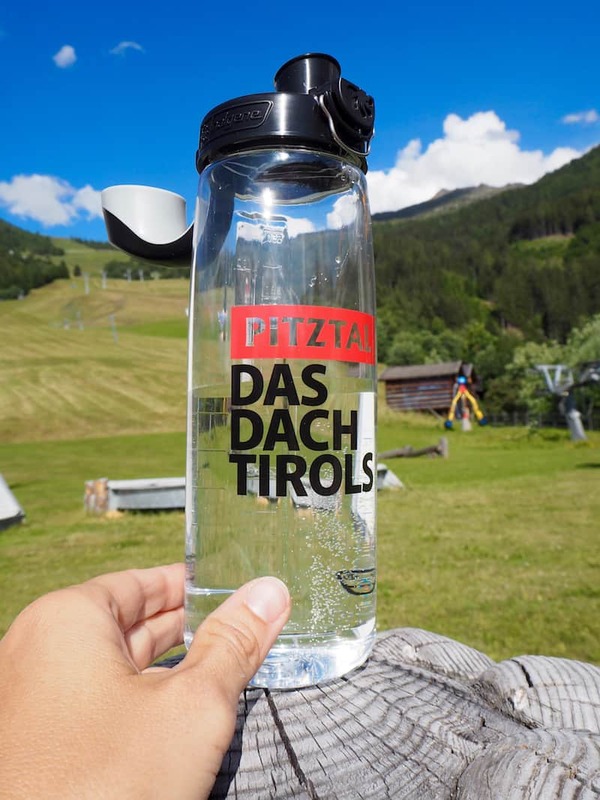 #LoveTirol : At home in Pitztal, where a local Stone Pine tree inspires creativity.